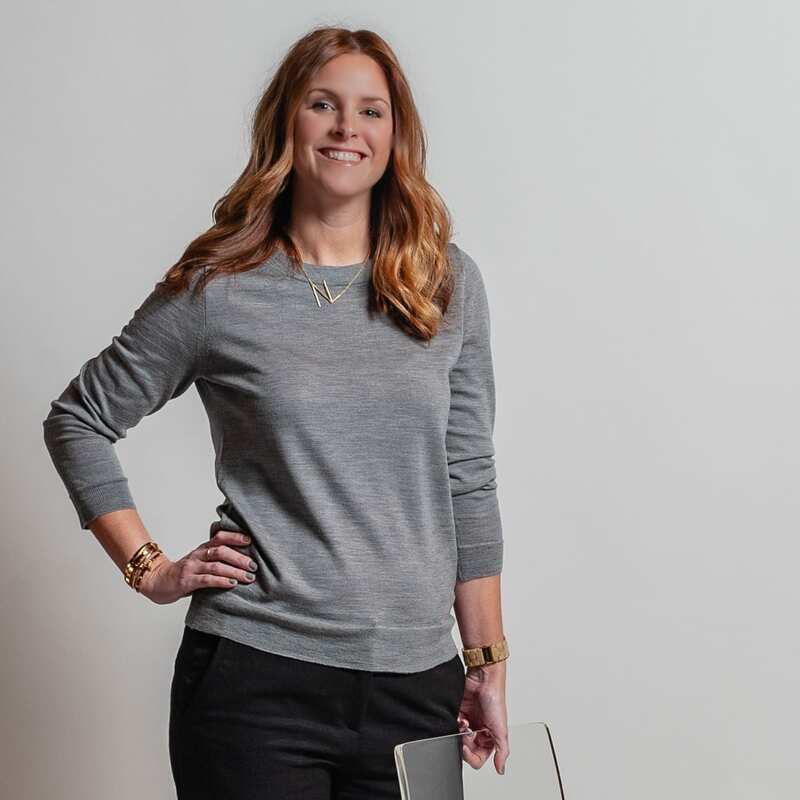 Since purchasing Cabinet Innovations from founder Mary Calvin, Nicki has continued the Cabinet Innovations’ reputation in trust as owner since 2014. For almost two decades, Nicki’s innovative approach, enthusiasm, style, and skill enhances any design she helps bring to life. Her very detailed hand expertly executes even the smallest detail. Nicki has worked exclusively with Wood-Mode, Brookhaven and Bellmont lines of custom, factory-made cabinets for her entire career. 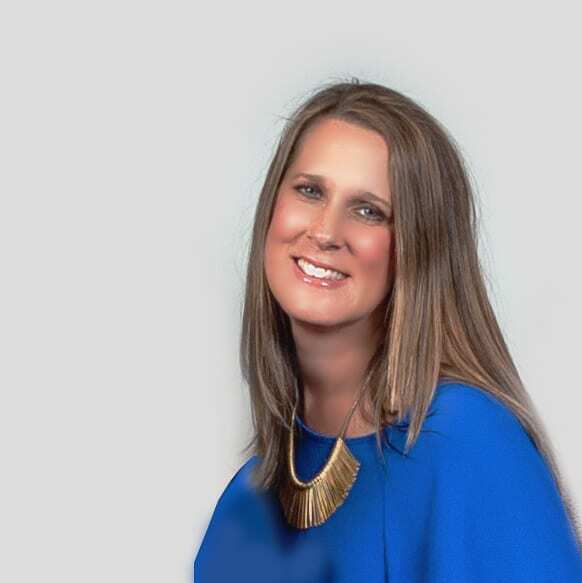 For over two decades, Nicole has pulled from her extensive knowledge, creativity, and organizational skills to expertly guide the clients through the design, ordering and installation process. Nicole came to Cabinet Innovations from the prestigious Boston Design Center, where she worked with high-end custom factory-built cabinets. Nicole’s work has been featured in many lifestyle publications. With almost 25 years experience in kitchen/bath design and cabinet sales; Grace’s extensive knowledge makes planning a new kitchen, bath or closet an enjoyable experience. Whether creating a space for new construction, home/business remodel or updating an existing space, Grace’s gracious approach to customer service will ease you through the process. Grace is an Associate Kitchen and Bath Designer through (NKBA) National Kitchen and Bath Association. Blanca is an integral part of the Cabinet Innovation team by providing organization, budgeting and daily bookkeeping. She assists the designers with each and every job whenever and however she is needed. 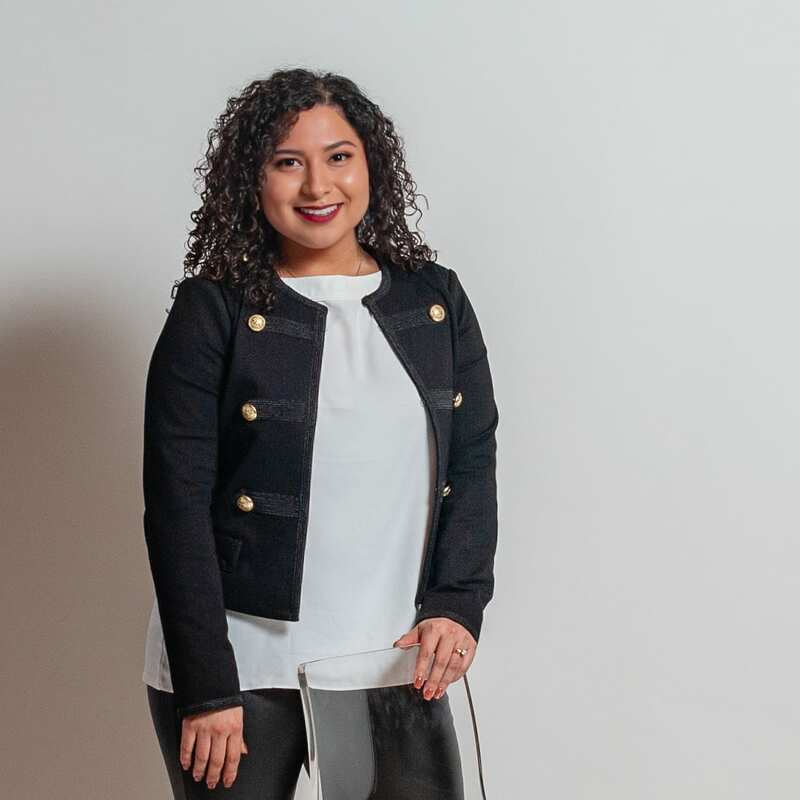 Blanca enjoys event-planning and has previously served on the board of the Interior Design Society – Houston Chapter and the NKBA Gulf Coast Chapter board. CI is proud to welcome Merary Torres, Design Assistant to the Design Team. She assists Nicole and Nicki in all aspects of the design and order process. Merary, a Houston native, graduated from San Jacinto College in 2016 with an A.A.S. in Interior Design. 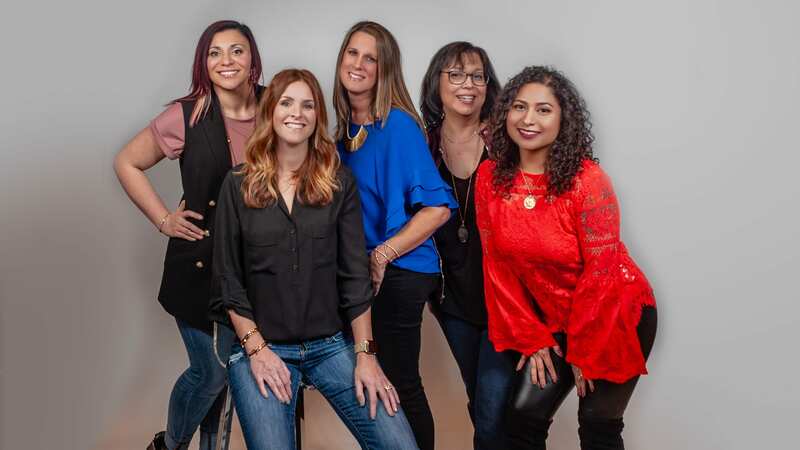 After a decade in the retail, sales and customer service industry, Merary worked as a space planning specialist for Bassett and a color-expert for the Sherwin William In-Home Color Consultant Group. Merary is a member of ASID. Mary’s career began in the 1970’s when the cabinet industry was in it’s infancy. Since then custom cabinetry has developed into a sophisticated business that is as much a science as it is an art – when working with highly skilled design professionals, contractors and installers. 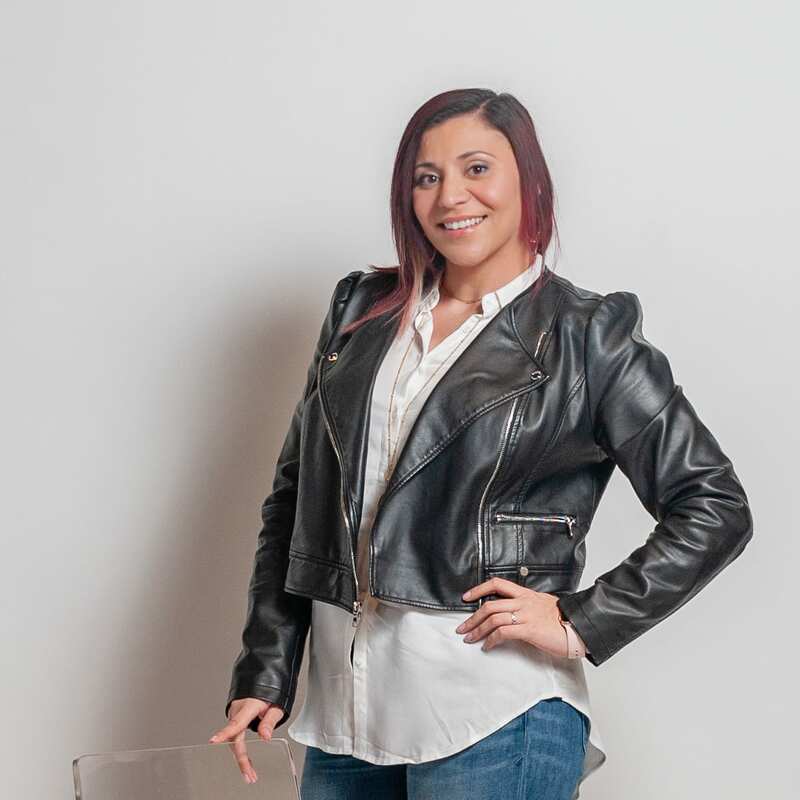 She founded Cabinet Innovations in 2003 and in just over a decade, she had the great pleasure in seeing it grow into one of the premiere cabinetry companies in the United States. Cabinet Innovations is a member of ASID as an industry partner, a member of the Remodeler’s Council and a member of the Greater Houston Builders Association.